Turn up the volume and blast all of your favourite jams with mobile audio and video equipment from Autosonics in Guelph. We’ll enhance your journey with audio and video installations you can count on. You need and expect only the best; we use quality products, nothing but the top names in car electronics and mobile audio. Our wide range of products will please you with our competitive prices. We proudly sell and service in-car electronics for the regions of Guelph, Fergus, Cambridge, Kitchener-Waterloo, Elora, Elmira, and Mt. Forest and the surrounding areas. Looking for a sleek head unit? We offer CD players with all the up-to-date technology. High performance door speakers are a must. We offer the best in amplifiers to enhance the audio quality of your vehicle sound system. Add a subwoofer to complete the range of sound. “Mommy, are we there yet?” Let us help you change that familiar question to “Aw, are we there already?” Mobile video allows users to entertain passengers along the way. 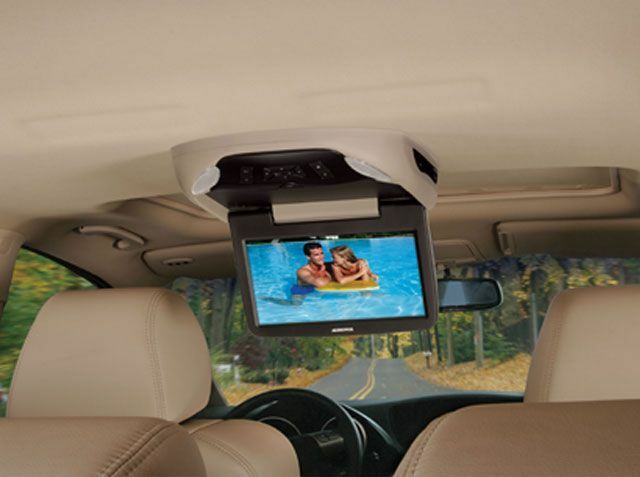 Avoid bored backseat passengers with our overhead and headrest DVD players ranging from 7” to a whopping 15” in size. Headrest tablet mounting options are now available. Can’t see behind you? Let us help you with backup camera and monitor systems or reverse bumper sensors. We can integrate a backup camera into existing in-dash monitors or add a new monitor. We provide the newest technology trends to create your connected car. We can add iPod and android integration to most OEM audio systems. Autosonics takes great pride in our ability to hardwire and install SIRIUS XM satellite radio without leaving you with a mess of wires. We offer the best Bluetooth technology in the market with fully installed options available. Protecting vehicles from would-be car-thieves is a high priority and a sound investment for owners. We have the car alarm that you need. 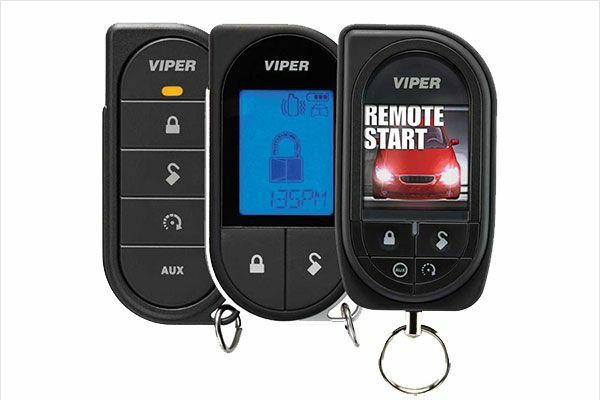 Remote starters are a great convenience for those who park outdoors. With the push of a button, start, warm or cool your car and melt off ice or snow. Start your car from any distance, from the comfort of your home, apartment or office. Smartphone solutions to start your vehicle are now available. 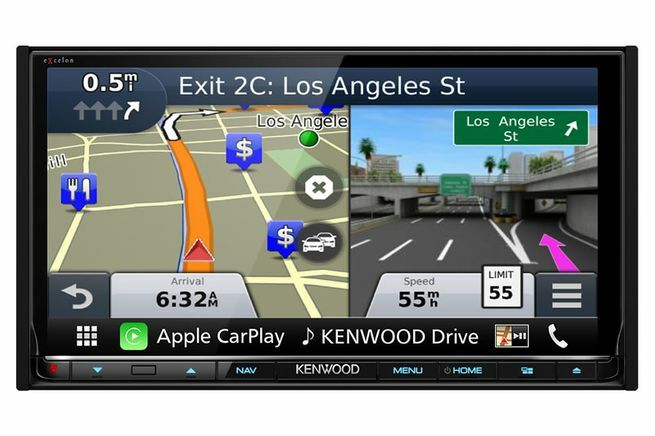 Modern GPS units contain new navigational features such as text-to-speech driving directions, audible street names, real-time traffic updates, points-of-interest, and easy-on-the-eyes screens. In-dash solutions are available. Don’t leave home without it! 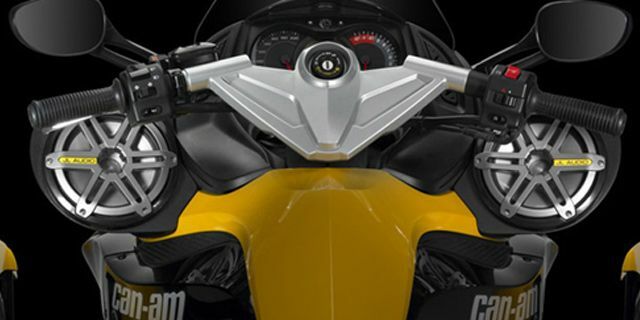 Trust our knowledgeable staff to enhance your motorcycle’s sound system. Tough components will withstand road conditions, be conveniently mounted for easy control and sized for your motorcycle. We also sell and professionally install weather resistant products to add music to your ATV or side-by-side. Heading to the lake or cottage this summer? 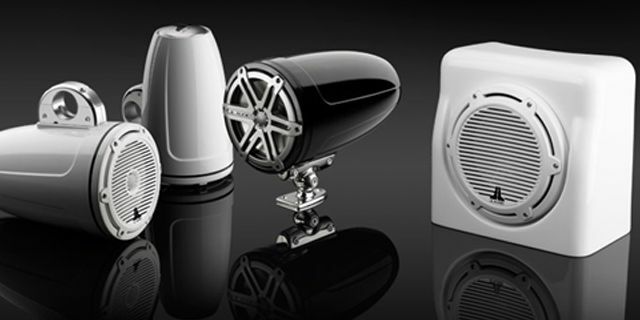 Marine grade radios, CD players, speakers, amplifiers and subwoofers will make your boating experience more enjoyable. Products by Clarion, Kenwood and JL Audio are designed to withstand the water and weather conditions to provide years of reliable listening enjoyment. Bring your project to Autosonics for professional installation of our products. Our facility is specially designed for mobile electronic installations. Give us a call and get the upgrades you need, whether it’s for your car, truck, motorcycle, ATV, Side-by-Sides or boat.